Stewart-Haas Racing with Fred Biagi announced Tuesday (Nov. 27) that Chase Briscoe will drive the No. 98 Ford Mustang full-time in the NASCAR XFINITY Series for 2019. Nutri Chomps will serve as Briscoe’s primary sponsor for the first 13 events, beginning with the season opening PowerShares QQQ 300 on Feb. 16. 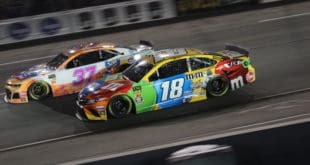 For the first time in the series, SHR will expand their efforts and field two full-time entries as they enter their third year of competition. 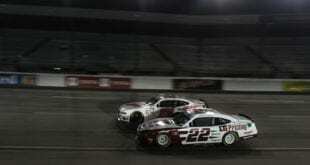 Cole Custer will pilot the No. 00 Ford Mustang alongside Briscoe. Briscoe captured his first career XFINITY Series win at the Charlotte Motor Speedway ROVAL last October, driving for SHR. In addition to his win last season, Briscoe tallied 17 starts in the series, splitting time between the N0. 60 Ford Mustang for Roush Fenway Racing and SHR’s No. 98. In addition to his victory, Briscoe also had four top 10 finishes. 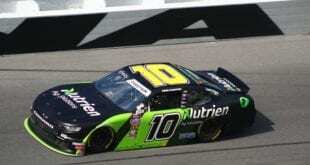 “The Nutri Chomps brand has grown in lockstep with Chase Briscoe’s career, and as Chase seizes this opportunity at Stewart-Haas Racing, we’re doing the same. Chase is an excellent ambassador for our brand and this is a very strong platform for Nutri Chomps to showcase its products to an extremely loyal fan base, many of whom are pet owners,” Mike Bassett, the CEO of Nutri Chomps’ parent company Scott Pet, said. Briscoe, who grew up racing sprint cars on dirt tracks across the country, got his first experience with asphalt racing only a few years ago. 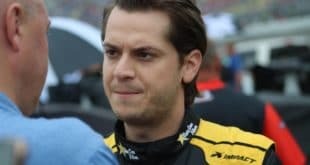 After making select starts in the ARCA Racing Series in 2015, Briscoe won the 2016 ARCA championship driving for Cunningham Motorsports. The 23-year old then moved to the NASCAR Camping World Truck Series in 2017, driving for Brad Keselowski Racing. That season, Briscoe picked up a win at Homestead, 10 top five and 14 top 10 finishes. However, Briscoe has not strayed far from his dirt roots. 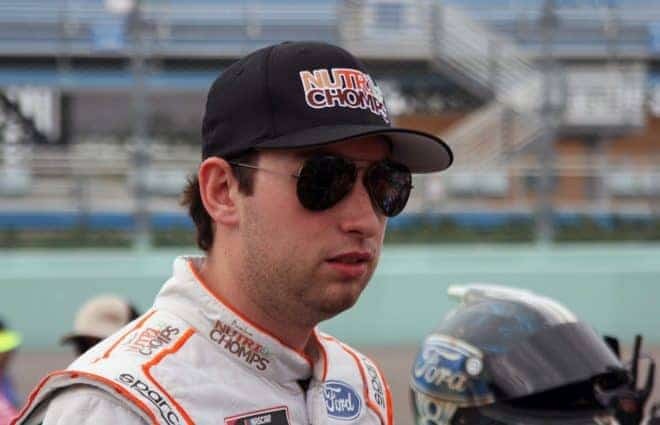 The third generation sprint car driver currently operates Chase Briscoe Racing, a sprint car team that competes on the World of Outlaws circuit. The team has fielded entries for the likes of Logan Seavey, Dave Blaney, Carson Short, and Briscoe himself. In addition to his 17 XFINITY starts in 2018, Briscoe made a sole start in the Camping World Truck Series. He made the best of it by winning the Eldora Dirt Derby for ThorSport Racing. Finally, Briscoe also raced for Multimatic Motorsports in the IMSA Continental Tire SportsCar Challenge in a Ford Mustang GT4. In six starts, Briscoe’s best finish was seventh at Road Atlanta in October.